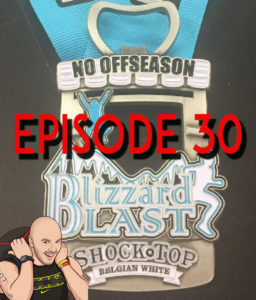 On episode 30, we sit down for a chat with Fred Smith – the mind behind several fun, themed events, such as Blizzard Blast, Panic in the Dark, Runzilla and more. 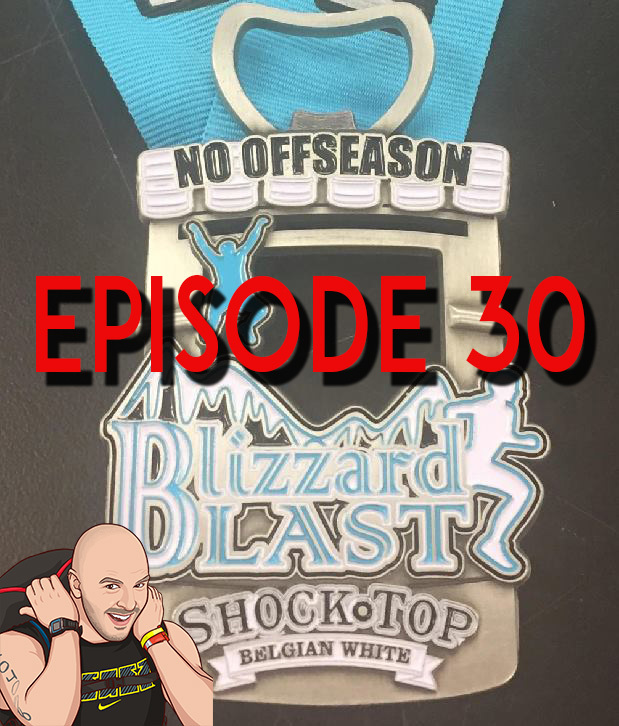 We talk about the fast approaching Blizzard Blast, it’s venue change, it’s status as an OCR Worlds qualifier and #runzilla elite points – and we get chatting to Fred, who just completed his first OCR, the VT Beast – and is currently training for the Boston Marathon. Registration for Blizzard Blast (and it’s unlimited laps option) is fast approaching closure, make sure you get in on that! Good show. My first OCR was the Killington Beast. It was the first world championships. I spent a year training for it. You should add some opening music.